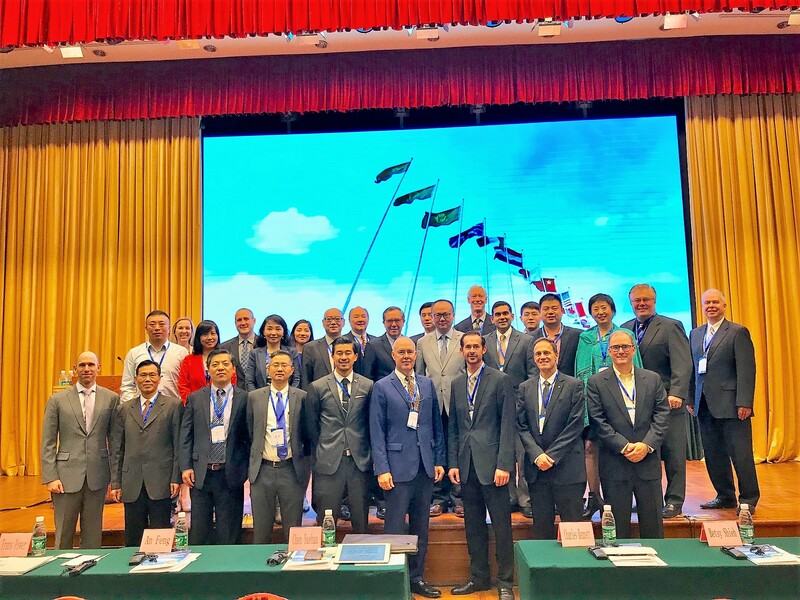 The 2015 US Clean Water CEO Trade Mission, organized by UCCTC and with support from the US Department of Commerce, wrapped up last week with successful visits to Wujin, Yixing, and Shanghai. The delegation consisted of Executives from several leading US water clean tech companies, including: BDP, Halosource, Origin Clear, Selecto and i2M. During the mission the esteemed US delegates met with Chinese domestic government officials and private companies to discuss China’s rapidly expanding clean water policy framework, technical requirements for municipal and industrial projects, and business opportunities in China’s environmental protection and clean water /waste treatment industry. The mission commenced in Shanghai on June 8 with a Market Briefing from trade specialists at the US Department of Commerce, where delegates gained insights in doing business in China and an overview of the current market conditions in China. Then the delegates travelled to the Wujin Hi-Tech Industrial Zone in Changzhou (Jiangsu Province). Accompanied by principals and technical personnel, the delegates paid a visit to Wujin Water Works and Wujin South Waste Water Treatment Plant. The delegation showed great interest in the first-class hardware facilities in these two municipal treatment facilities, and along with the plants’ managers, agreed that there is huge potential for US firms to provide management and process control improvement. The delegation later attended the US-China Clean Water Technology and Business Workshop and Matchmaking held at Wujin National High-tech Industrial Zone, where each had the opportunity to have one-on-one exchanges with business leaders and industry experts from 15 local high-tech water industry companies, environment protection and water conservancy department heads in regards to China’s and Jiangsu’s regulations and policies, clean water technology and market, etc. Before the matchmaking sessions, the chief head of Wujin National High-tech Industrial Zone, Mr. Ling Guangyao, Mr. Lu Qiuming, and Deputy Mayor of Wujin District Government Ms. Cui Juan greeted the US delegation with a VIP reception, where both sides reasserted their hope to find ways to drive clean water technology innovation and transfer from the US to China. On June 9, the delegates visited the city of Yixing, where they toured the International Environment Protection Exhibition Center, Zhongyi Environment Hospital, Wuzhou Environment Protection Trade Center, and the Environment Institute. The delegates were particularly interested in the idea of the environment hospital, and willing to become the “doctors” for China’s environment protection and enterprises. Then the delegates attended the US-China Environment Protection Exchange organized by China Yixing Industrial Park for Environmental Science & Technology. Leaders of the Administrative Committee, Director Mr. Zhu Xufeng, Deputy Director Mr. Pan Quanhua, and other officials attended the conference and delivered speeches. The delegates of US companies gave keynote speeches for more than 30 environmental protection enterprises in Yixing, introducing their technology and products, and sharing international best practices with the audience. Later that day in the one-on-one matchmaking sessions, US companies introduced their advanced technologies and explained their business strategy to interested Chinese partners. 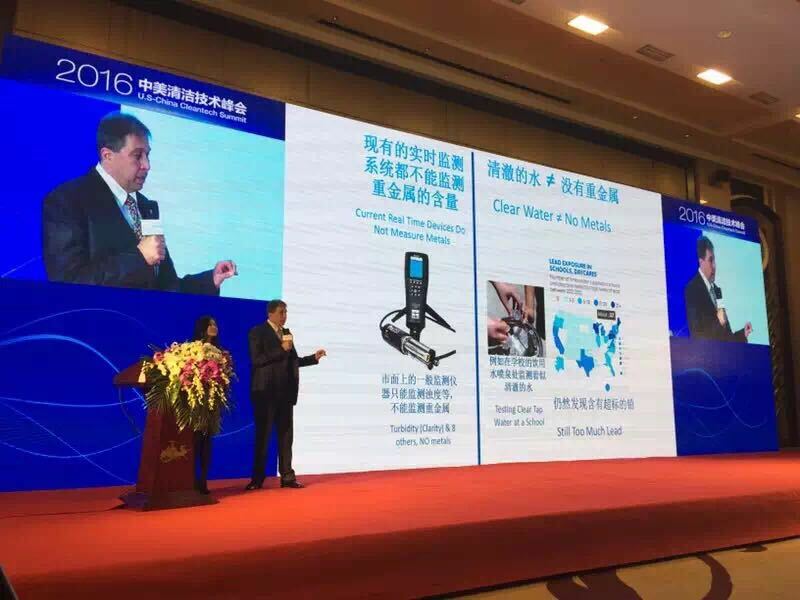 The trips to Wujin and Yixing offered a deep exchange between US and China environmental protection and clean water industrial enterprises, enhanced the further communication between governments and enterprises in the field of water treatment cooperation, and attracted many Chinese enterprise attendees. During the one-on-one meetings both sides expressed their requirements and intentions for joint partnerships with each other, and established a solid foundation for potential cooperation in the future. The 2015 US Clean Water CEO Business Delegation came to a successful close at Aquatech China 2015, the https://www.acheterviagrafr24.com/viagra-definition/ world largest water exhibition. The delegates participated in the Industrial Leaders Forum, focused on sustainable industrial water use in China, and strategic roundtable discussions, where an exclusive group of high level professionals from different fields, including NGO’s, investors, multinationals and government gathered to have a more in depth discussion about industrial sustainable water topics. Two of the US firms in the delegation, HaloSource and Selecto, even had exhibition booths at Aquatech.